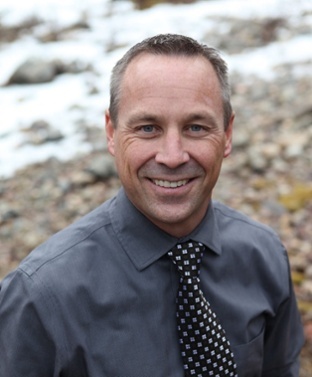 Drew Bird is an established leadership and organization development practitioner with more than a decade of experience coaching leaders, developing programs, and creating solutions that generate results. He has experience working with leaders, coaches, consultants, and organizations of all sizes. With more than 25 years of experience working in and with some of the world’s most well-known organizations, Drew has experienced and witnessed first-hand the difference that effective leaders and effective leadership practices can have on an organization and the people within it.